Blue Pitbull breedings and future pit bull breedings with some of the finest blue pitbull and American Bully blood available in the world. See our upcoming blue pitbull breedings. We have the finest Pit Bull Accessories, Blue Pitbull products for sale here at Florida Blue Pitbulls. Find pitbull harnesses, collars, pitbull gear and other cool pit bull accessories for your blue pits. Blue Pitbull puppies for sale here at Florida Blue Pitbulls. We produce some of the finest and bulliest blue pitbull puppies in the world. 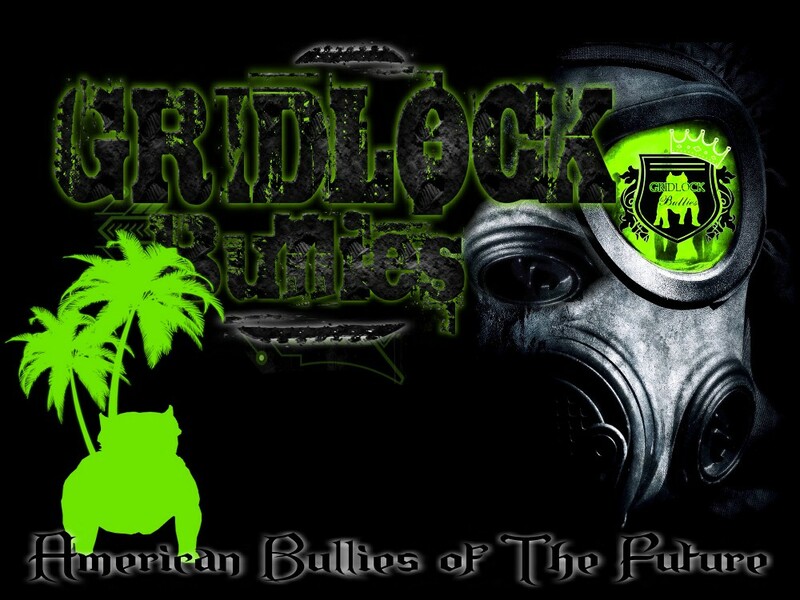 Bully style pitbulls and pitbull puppies at Gridlock Bullies blue pitbull kennel in Florida. Blue Pit Bull studs and males. Available for stud service ABKC and UKC American Bully studs with Razors Edge, Gottiline, Mikeland blood, Kingpinline and Daxline Bully blood. Finest Bullies in South Florida. Blue Pit Bull females with Razors Edge, Gottiline, Mikeland blood. Finest American Bully and blue pitbull females in South Florida. Blue Pit Bull Puppies for sale ABKC and UKC American Bullies in Florida,FL. 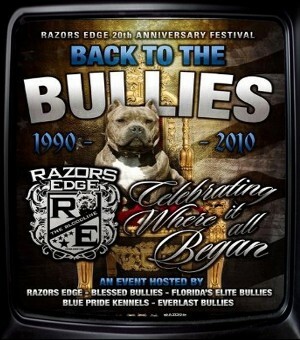 South Florida, Miami, Orlando Razors Edge, Gottiline, Mikeland blood. Finest Bullies in South Florida including Central Florida, Tampa, Coral Springs, Naples anf Fort Myers plust North Florida areas.